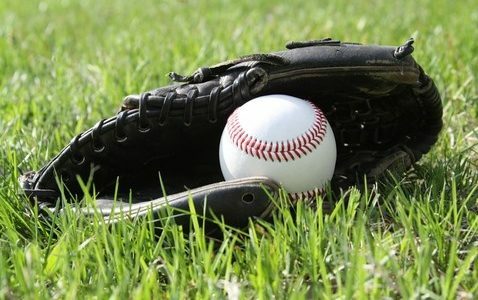 A recent news release by ABC News indicates that many youth baseball leagues are reporting smaller registrations as the recession impacts family spending. In addition, it is reported that team sponsors are becoming more difficult to recruit and league concession sales declining. Some leagues have responded by lowering registration fees and providing scholarships. Others are asking sponsors to contribute less in order to sponsor a team. Do these anecdotal stories reflect isolated pockets or do they reflect a national trend? Steve Keener, president and CEO of Little League, indicated that national registrations are in line with past years but that the trend will need to be watched closely. Could it be that fundraising will become popular again? In past years, fundraising was on the decline as many parents preferred raising the registration fees in lieu of fundraising.